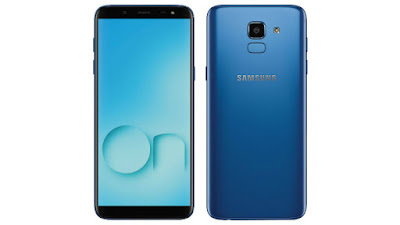 Samsung Galaxy On 6 Exclusive In Flipkart - Specs, Features, Price In India :- so hello guys as we all know that flipkart is teasing us for 2nd July 2018 in flipkart banner section to introducing new smartphone so finally they launched this smartphone which is Samsung Galaxy On 6 2018. This smartphone having 5.6 inch HD+ (720 x 1480 pixels) resolution Super AMOLED display with 18.5:9 aspect ratio and if we talk about the PPI then it’s 293PPI of pixel density. Galaxy On 6 is coming with Octa-Core Exynos 7870 Processor that is clocked on 1.6GHz with Mali T830 Mp1 GPU. 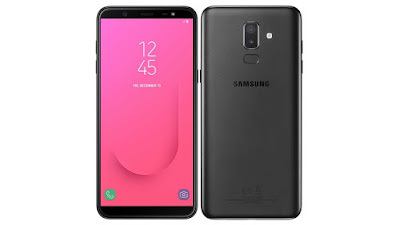 This smartphone having 13MP camera in rear with LED Flash and having f/1.9 which is good for low lighting and if we talk about the front facing camera this smartphone having 8MP front facing camera with LED flash and having f/1.9 which is again a good thing . Now talk about the RAM and Internal Storage this smartphone is available 4GB Ram variants and having 32GB internal storage and you can extend the card till 256GB. This smartphone battery is packed with 3000mAh battery which is quite sufficient. 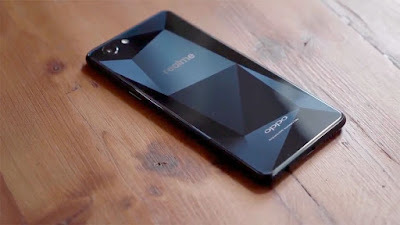 Now lets talk about the price this smartphone will be coming with the price of Rs.14,490. For more updates keep tuned with us and keep sharing because sharing is caring..